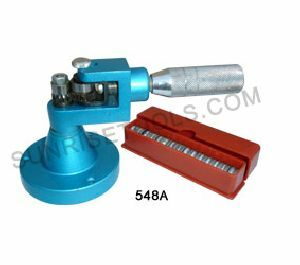 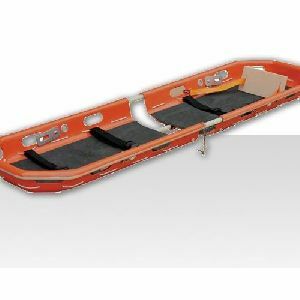 • Load Weight : : 159kg. 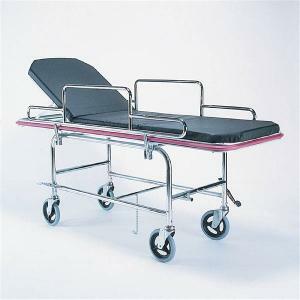 • Self Weight: : 7.5kg. 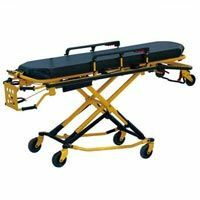 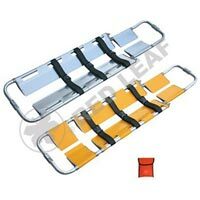 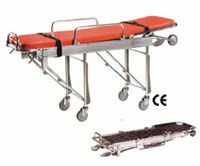 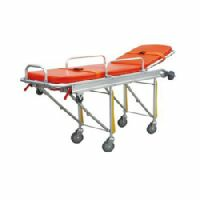 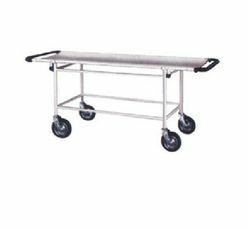 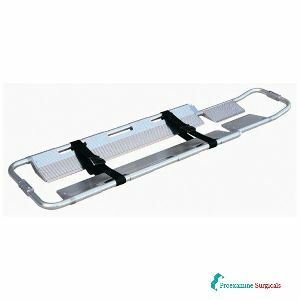 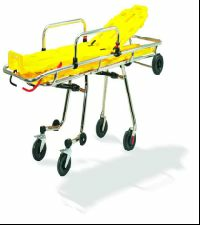 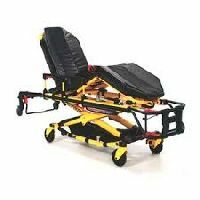 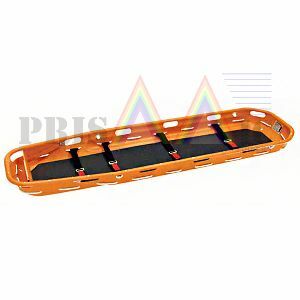 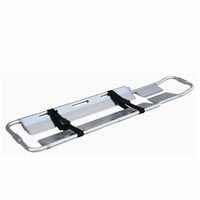 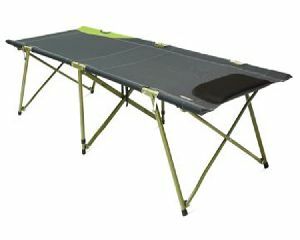 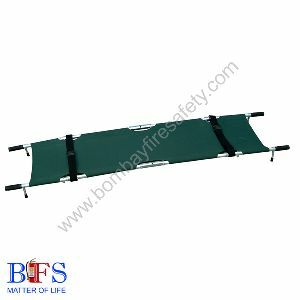 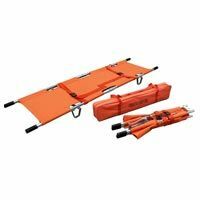 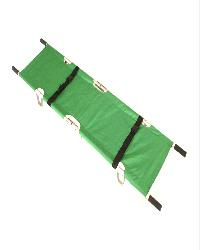 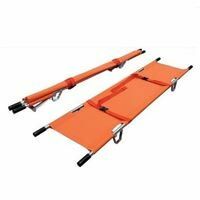 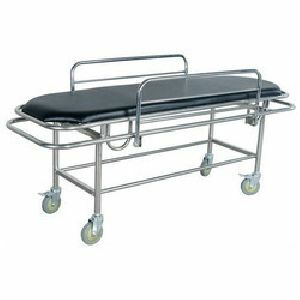 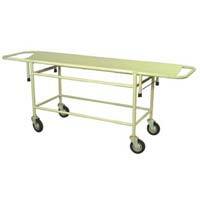 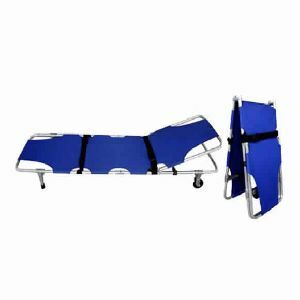 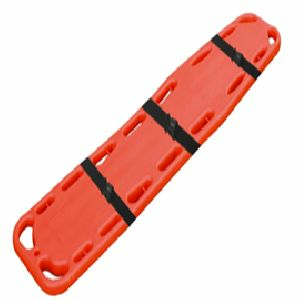 Spain Board Stretcher Code:ASI-238 • Size 184x45x7cm(LxWxH) • Self Weight:7.5kg. 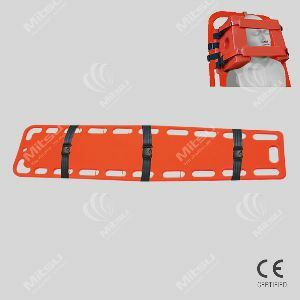 • Load Weight :159kg. 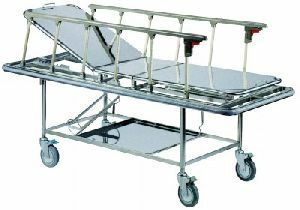 Load bearing : : 159 Kg. 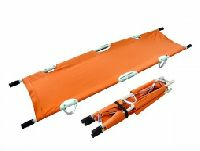 Self Weight : : 8 Kg. 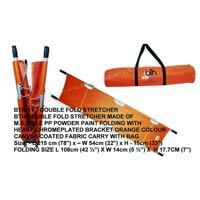 Supply Ability : 30000 Piece/Pieces per Month It depends on item. 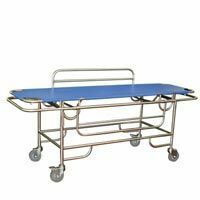 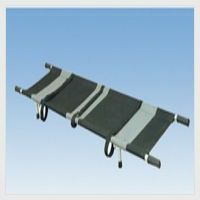 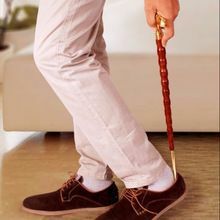 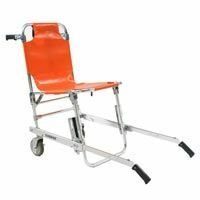 Made of high quality alloyed Aluminium, Top surface made from foamed cushion, Foldable legs controlled by levers on foot end. 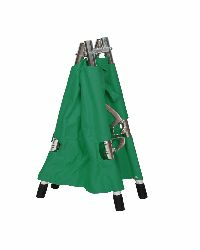 Legs lockage by chute mechanism. 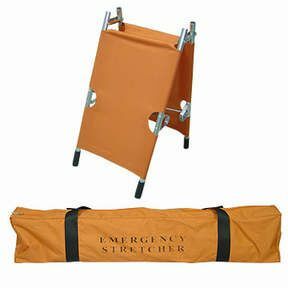 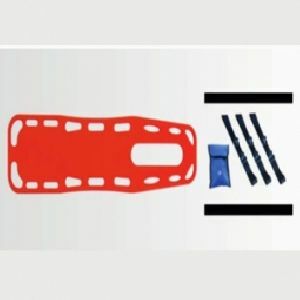 Unlike the traditional stretchers, these products are easy to use and come with 17 dies in a cardboard box. 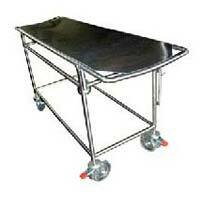 With the compact designs, these products consume less space.